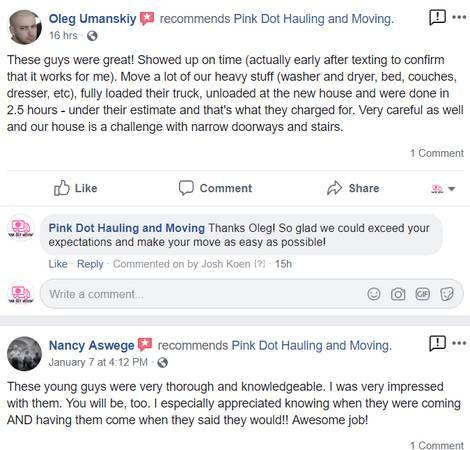 Pink Dot Moving and our team wants to serve you! We are a local, family owned and operated business and we have all the necessary experience, equipment and insurance to get the job done right! We are proud to offer our services to Boulder county and surrounding areas. We specialize in moving small/medium sized homes, apartments, offices, storage units, gun safes, pianos and more! 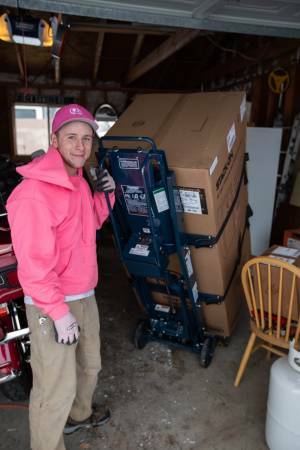 At Pink Dot Moving we pride ourselves in offering quality, affordable and honest moving services. We have ZERO hidden fees, meaning; NO dispatch fee, NO fuel fee, NO stair fee, NO time minimum and the clock only starts at your door! 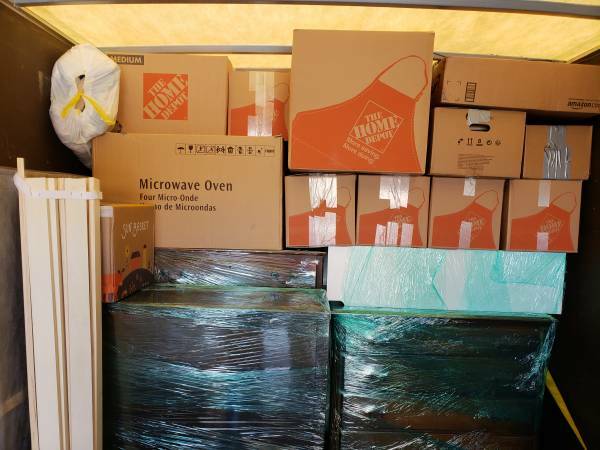 We understand moving can be hard, stressful, and incredibly labor intensive. The last thing you need is a broken item, strained back, and all-around bad experience; we're here to help! We pride ourselves in having great customer service, honest pricing, and hardwork. For references, visit our website or google "Pink Dot Moving"